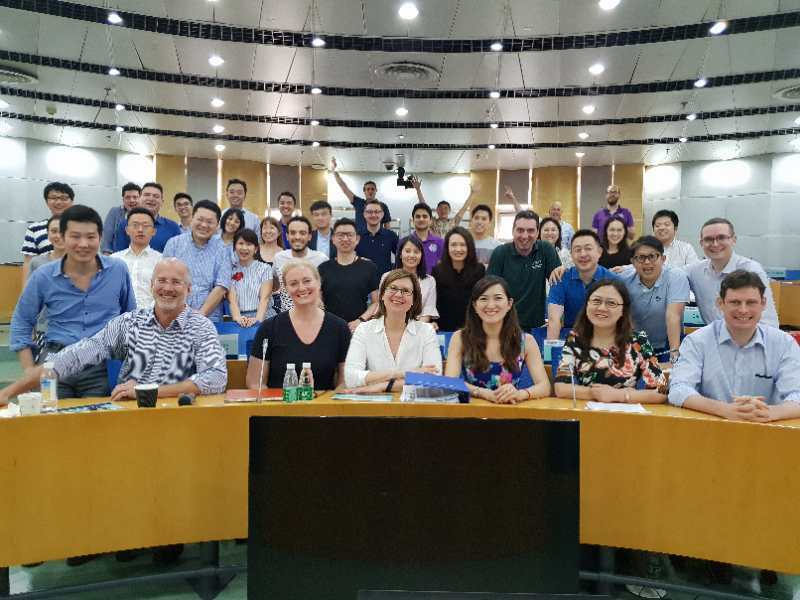 On May 9th, BBS CEO, Kelly Brantner, and Boldmoves China Founder, Cindy Jensen, were invited to speak with the Tsinghua INSEAD EMBA class on women in senior leadership. percentages of women in senior leadership roles. 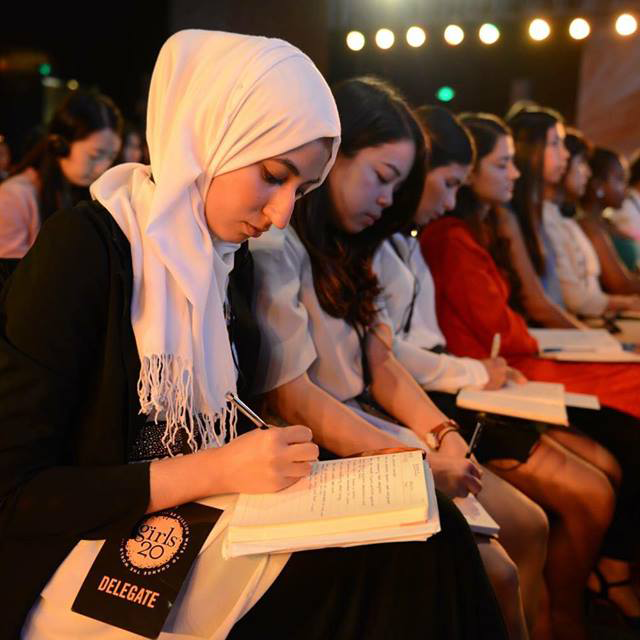 The students were also introduced to some of the best companies in the world to work for as women, such as Unilever and Pepsi Co.
Best of luck to INSEAD students, who will soon be wrapping up their course work and starting on their dissertations.